Macarthur Temp Service is a well established and successfully growing business in Sydneys Macarthur/Camden area, servicing the Greater Sydney Metropolitan areas. We are an experienced Temping & Recruitment/Employment Agency in Sydney with good knowledge and understanding of Temp/Permanent Jobs & Recruitment services. We have been working with businesses in various industries all over Sydney NSW. Our key area of focus is to work with our clients on a one-on-one basis to understand their requirements and closely match the candidate to fit that role, which delivers an outcome where all 3 parties are equally satisfied; so a win-win-win. Macarthur Temp Service is a well established and successful family owned and run business in the Sydney Metro area. 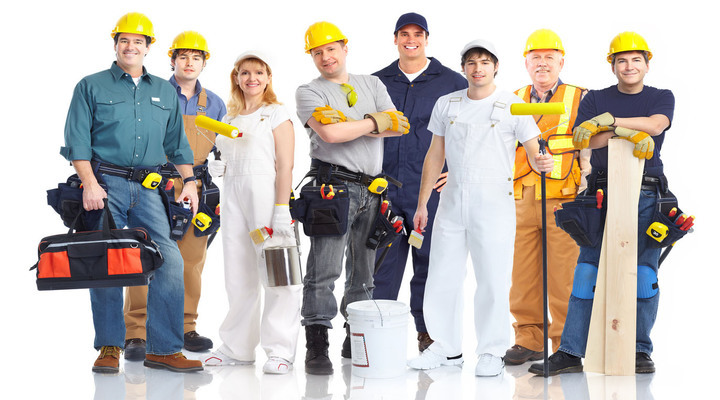 We offer Temporary Labor Hire in the following capacity for your business at highly competitive rates.